At Fox Valley Dental Associates, we know that having a smile that looks its best is important, which is why we offer options cosmetic dental restorations. Cosmetic dentistry at our Crystal Lake dental office transforms teeth that are broken, damaged, or missing into the smile you deserve. CEREC Crowns-in-a-Day takes detailed images of your smile and to design and mill your new dental crown right in our Crystal Lake office. We’re able to restore severely decayed and broken teeth with dental crowns requiring no messy impressions, temporaries, or repeat visits to the dental office. Fixed Bridges fill in gaps between missing teeth by anchoring to an existing tooth. This procedure utilizes tooth-colored, durable porcelain crowns to fill gaps between teeth, restoring your cheek-to-cheek smile. Teeth Whitening procedures free patients from discolored teeth, a common problem with an easy solution. Our whitening treatments are designed to lift stains from the surface of enamel, giving your entire smile a brighter, healthier look. Porcelain Veneers can repair multiple aesthetic issues at once. Veneers provide comprehensive improvements in the appearance of your smile, covering teeth to disguise deep staining, cracks, or chips. 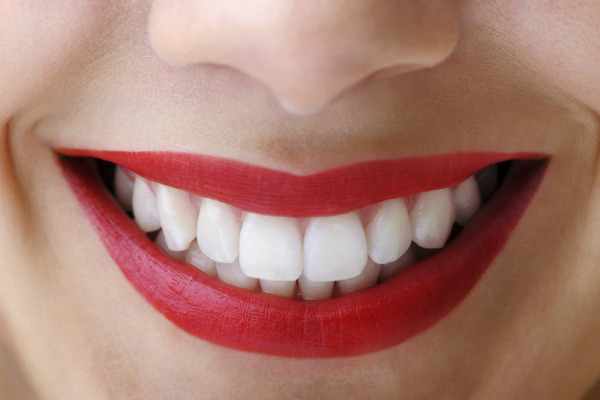 Veneers permanently bond to teeth, giving patients a durable smile solution. To the best interest of our patients, we encourage using dental restorations made from tooth-like ceramic material to best match the individual’s natural teeth. With metal-free treatment, you can feel confident your teeth showcase the best version of your smile. Through improvements in materials and bonding processes, tooth-colored restorations are now last longer than ever. Our Comprehensive smile makeover services include restoring multiple teeth, swapping out metal fillings for tooth-colored composite, and replacing old and unattractive crowns. Our Crystal Lake cosmetic dentists offer the best procedures available, ensuring a beautiful smile for a lifetime. Dr. Hornyak and his team put your smile first. Visit our Crystal Lake office or give us a call to schedule your consultation to find out how cosmetic dental procedures can improve your smile.